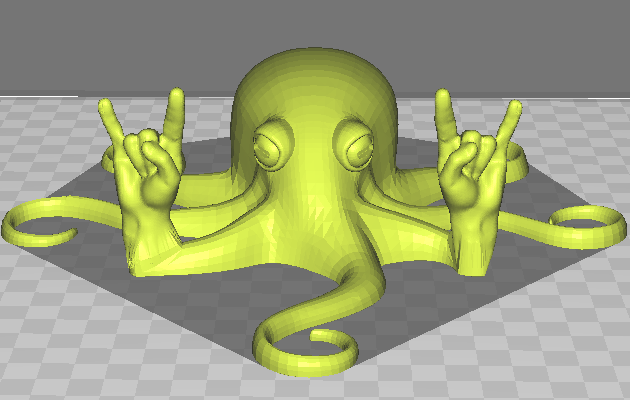 Cura LulzBot Edition version 2.6.66 contains firmware standardized for use with all LulzBot Mini 3D Printers, and contains important bug fixes. However, once your firmware has been updated to 1.1.5.70, GCode files sliced with earlier versions of Cura LE will no longer be compatible and will have to be re-sliced using the latest version of Cura LE. We recommend using the latest firmware included within Cura LulzBot Edition to maximize long-term compatibility. Users that need to use existing GCode files can restore compatible firmware (1.1.5.64 or below) through Legacy Cura LulzBot Edition v21.08. ​Log out of your current session and once you log in again, you should have port access. Press the Search button found in the upper right hand corner of the Synaptic window. Type cura into the search box and change the Look in drop down to Name. Press Search to search for all packages that contain the term cura. All installed packages with cura will be displayed. De-select the cura-lulzbot package. Choose either Mark for Removal or Mark for Complete Removal. Press the Apply Changes button to remove the selected package. Open a terminal and send one of the following commands, based on your desired outcome. Note: aptitude users replace "apt-get" with "aptitude".